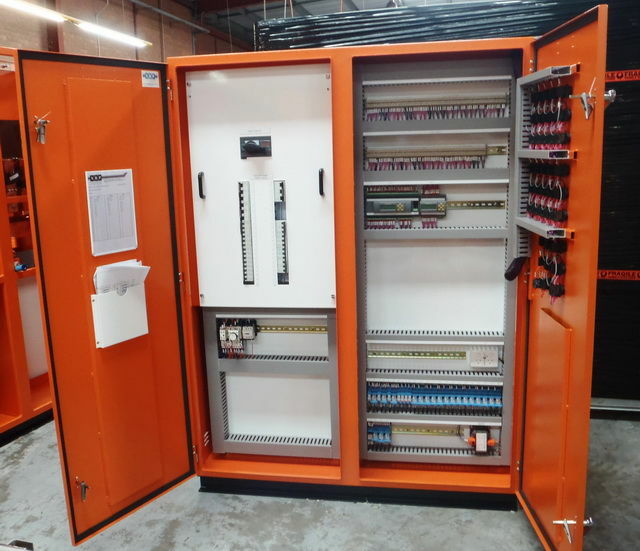 NRP Electrical Services manufacture custom-built switchboards for mechanical services, light and power distribution, motor control centres and power generation facilities to the most exacting specifications, complying with relevant Australian standards and codes. 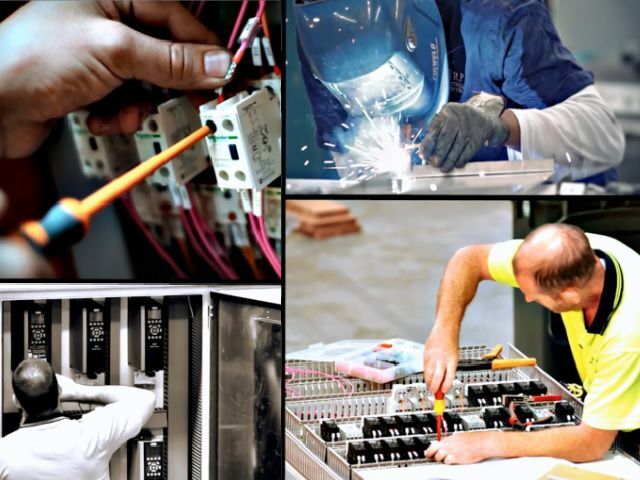 We supply to the government, building, construction, mining, and electrical contracting industries. Our products are built using the most durable materials, including aluminium and stainless steel. Computer-assisted drafting and design provides a permanent record and can be used for later duplication or enhancement. 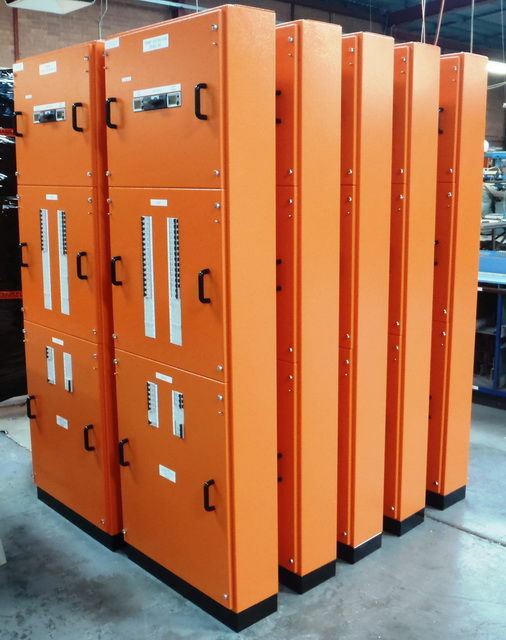 All switchboards are manufactured, tested and quality checked by our staff before leaving our premises. Form 1, 2, 3 and Type tested boards are manufactured in-house with Form 4 boards assembled using pre-manufactured modular Form 4 systems.